Gerstner Sloan Kettering offers a unique opportunity to train with some of the world’s leading researchers while developing a deep understanding of today’s clinical challenges. We are looking for highly qualified students who are driven by their interest in science and want to make a difference in our efforts to control human disease. Learn more about our admission requirements and how to apply. In addition to our online application, applicants are asked to submit transcripts and letters of recommendations. GRE scores are optional. Students who wish to enter our PhD program must have completed a baccalaureate program that included several courses in the sciences. 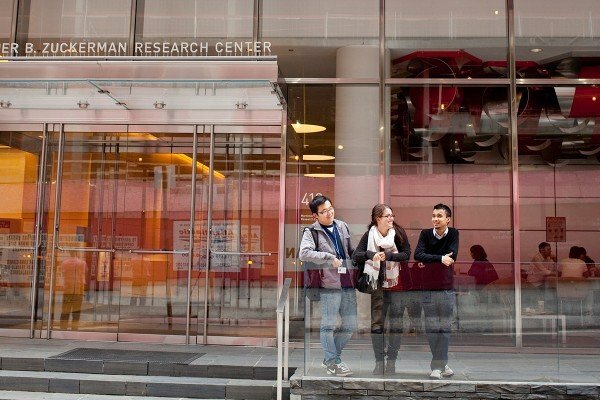 Find details on admission requirements and how to apply to the Gerstner Sloan Kettering Graduate School of Biomedical Sciences. How do I apply? What is the deadline? What are the TOEFL codes? Get the answers to these and other frequently asked questions. We offer students a fellowship package as well as opportunities to apply for additional funding. We provide a number of services for international students. Learn how we can help you if you are joining Gertsner Sloan Kettering from abroad.